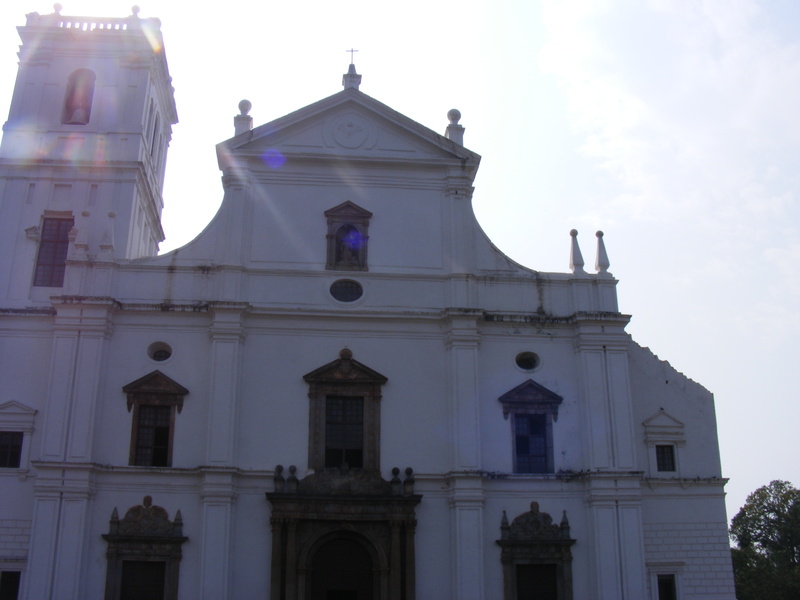 The might of seafaring Portugal and the glory of the Catholic Church spread by Portuguese missionaries are visible in the Se Cathedral at Goa. 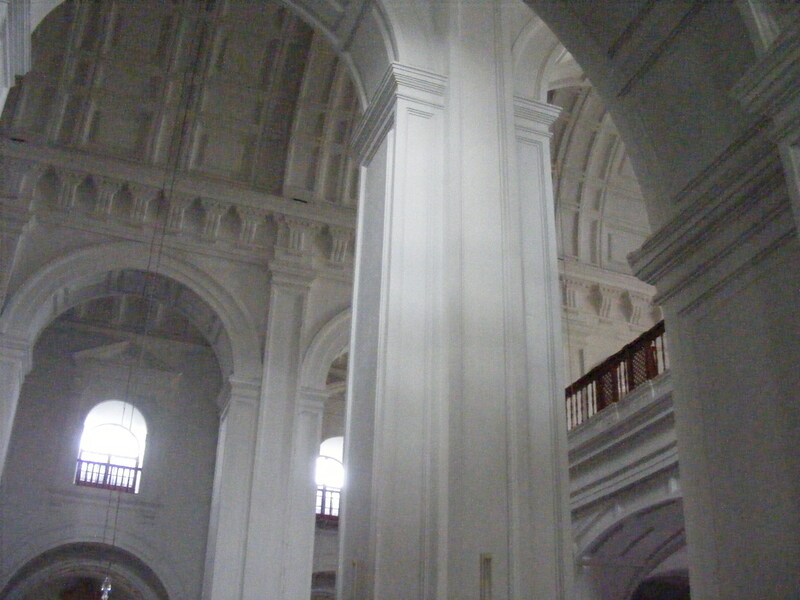 Se Cathedral is allegedly the biggest in Asia. 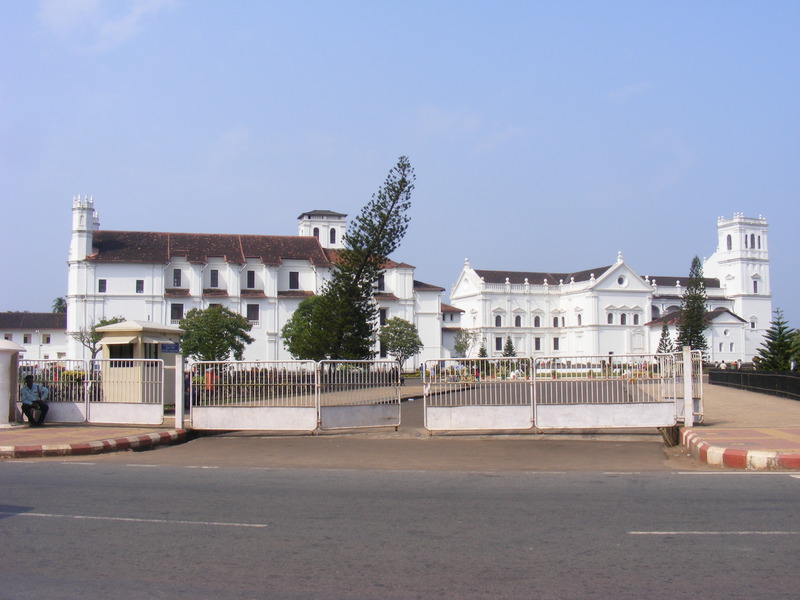 It is built in a massive and vast open space right across the Old Goa Road from the Basilica of Bom Jesus. 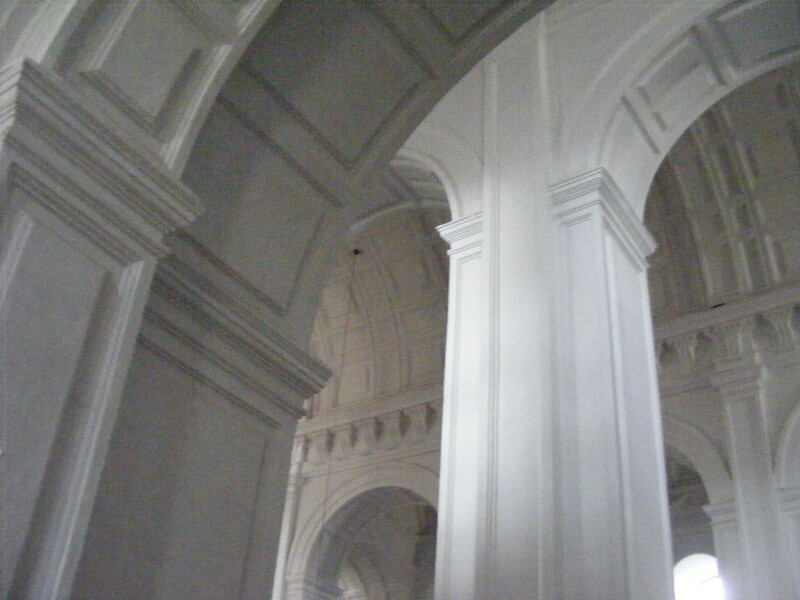 The pillars of the Cathedral are gigantic and soar into the sky to uphold a marvelous barrel shaped roof. 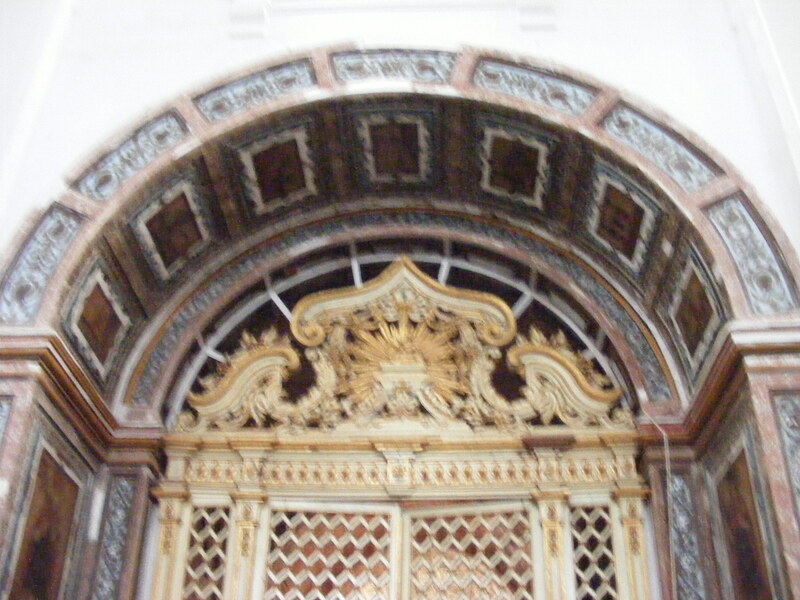 The altars and paintings are magnificent and dedicated to the life of St. Catherine. 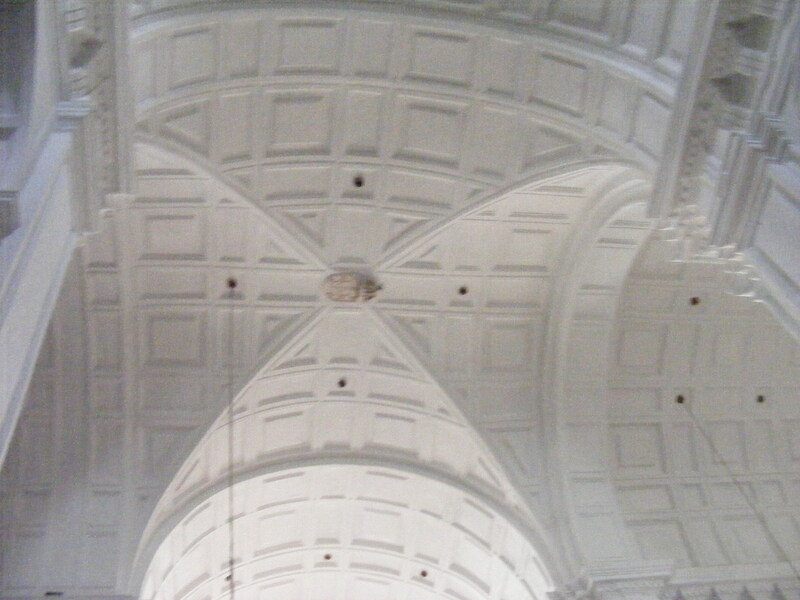 The cathedral is nearly four hundred years old having been completed in 1619. 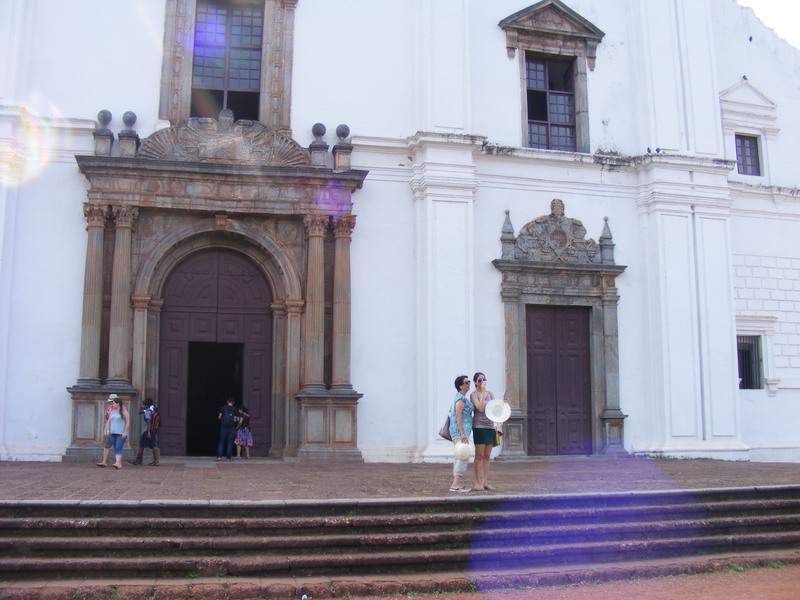 It was built to commemorate the victory of the Portuguese over a Muslim army. The victory fell on the day of the feast of Saint Catherine and that is why it is consecrated in her name. 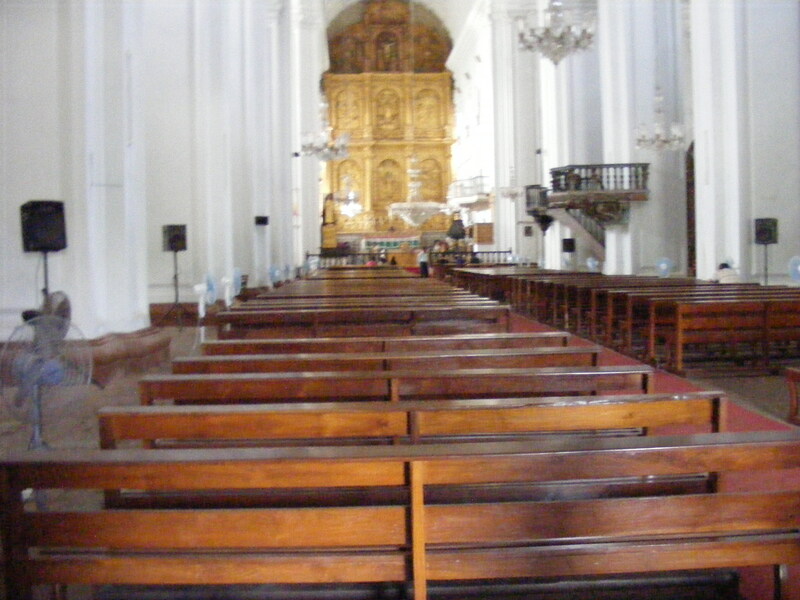 The Cathedral is also the seat of the Patriarch of the East Indies. 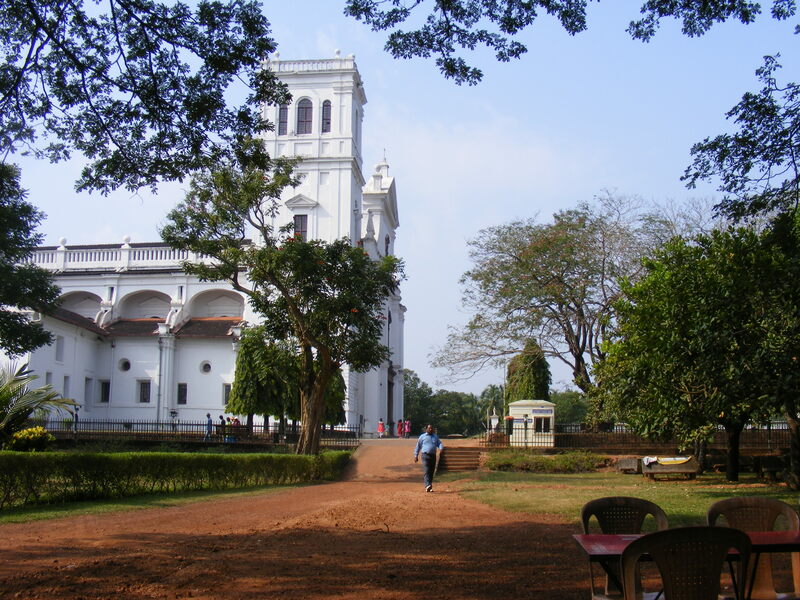 It is a Latin Rite Roman Catholic Archdiocese of Goa and Daman named beautifully as Se Catedral de Santa Caterina.